We measure, analyse, understand, predict and monitor. You make money. Syenap is a leading analytics solution provider using on-site video and data feeds to understand, predict and impact customer activity and enable strategy alignment. Syenap increases your profit by providing cutting edge analytic solutions to measure, understand, predict and monitor customer behaviour in brick and mortar environments. Consumers today are more sophisticated, technologically savvy, and digitally connected than ever before. As a result, they are both more empowered in how, when, and where they shop and more demanding in what they expect from their experiences. In a world where customer needs and preferences are becoming a prominent factor in the race for competitive advantage, organisations cannot afford to be ignorant about customer behaviour. Syenap was created to provide insight into your unique customer profiles and habits, revealing vital information needed for tailoring and predicting your unique customer needs. Conversion rate provides the opportunity of understanding how many visitors enter your space and how well you are doing in converting them into customers. Understanding these basics provides fundamental information that will effectively transform your organisation. For the first time you will understand how you are performing against opportunity. We often hear the question, “What will conversion rate tell you that your current business intelligence does not?” Well consider the basic dynamics of retail. Increasing feet through the door means that you are successfully enticing potential new customers. But this is only half of what needs to happen, when those people are within your walls – they need to buy. 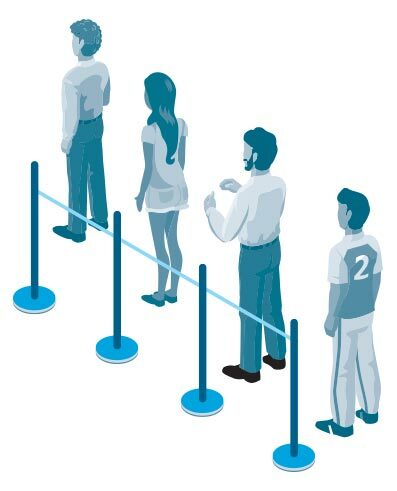 Consider the fact that your current BI is success biased – it only tells you about those customers that did transact but what about those that felt frustrated by service and left, or viewed the length of the queue and said “No way”. You would never know that they were even in your store. Syenap Analytics will change the way you do business. Your retail space has a wealth of information and opportunity just waiting to be accessed. Use Syenap Retail Analytics to get the most out of your store. Customer activity in your bank is vital information to have. Improve customer experience based on data and ultimately raise the standards of your bank. 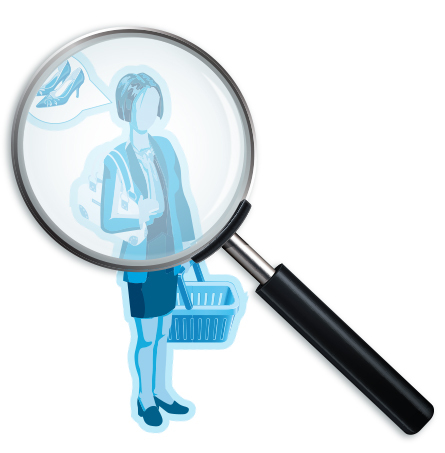 Analyze shopper behavior to improve engagement throughout the shopping experience and pinpoint underperforming areas for greater operational efficiency. By understanding how customers navigate the space, smarter decisions can be implemented with quantifiable results. Understand and measure your brand activation success to improve your services and increase your revenue. The Syenap Process uses analytics to propel your business forward, whether through broad insights or creating operational tools for changes made in real time. By monitoring customer journeys and identifying rhythms through our Visual Based Intelligence we provide real time access to this information. Syenap uses existing (or new) CCTV infrastructure to understand, predict and impact customer activity. Syenap leverages data on the spot to directly impact the bottom line. You can intervene in store instantly, not tomorrow when the customer has left your store and it’s too late. Our software development teams have created operational real-time tools to pioneer a new genre of real-time visual customer intelligence solutions. Suitable for retail, finance & gaming industries; our solutions translate into immediate changes on the ground and immediate return on investment which can transform the way your business connects with customers. Syenap was established in 2011 with an understanding that data and management information was severely lacking in the physical space. Trusted by Retailers, Casinos Malls, Banks and Activation Companies in several countries.